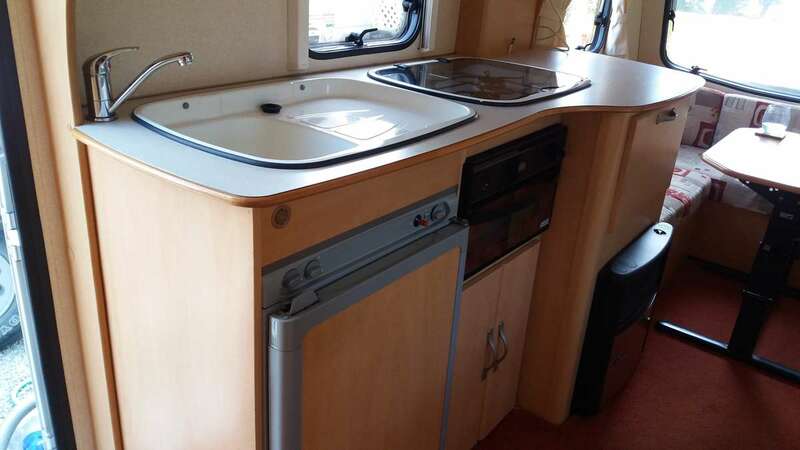 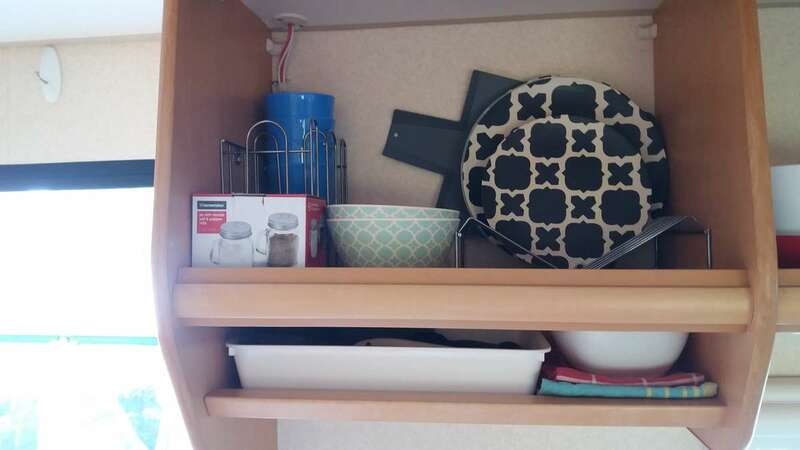 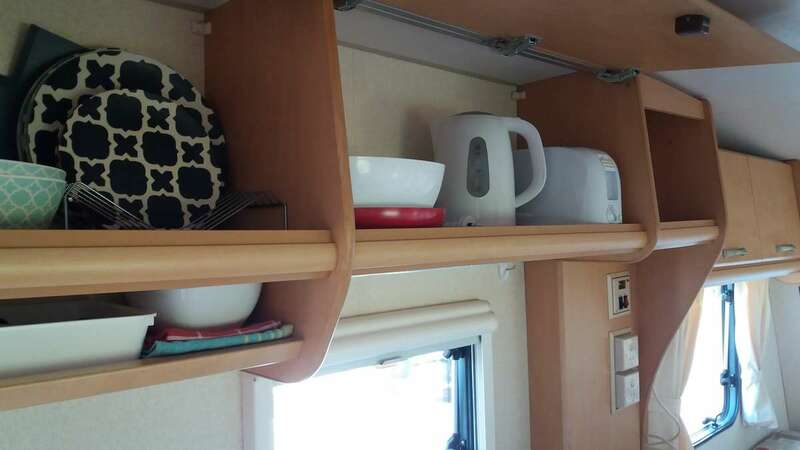 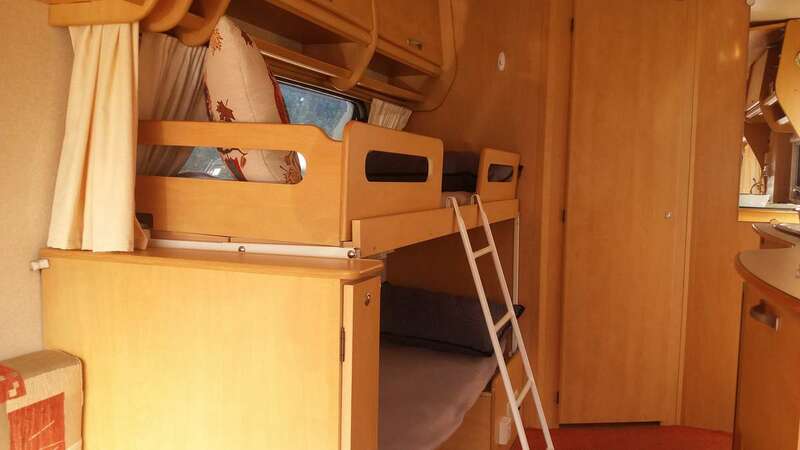 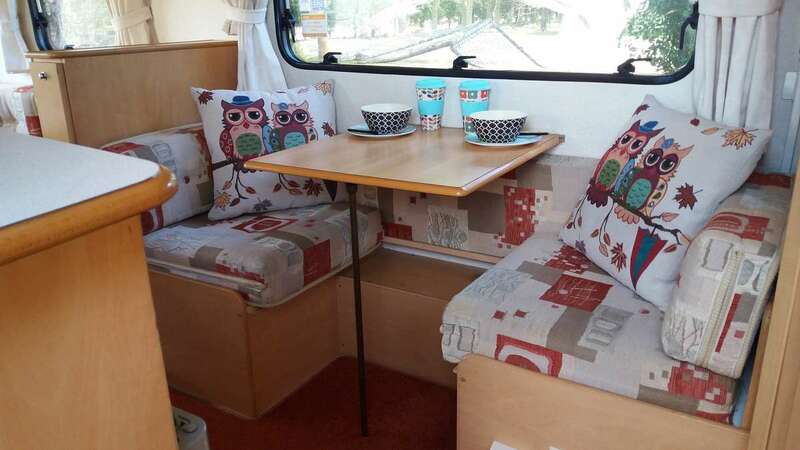 4 Berth modern caravan. 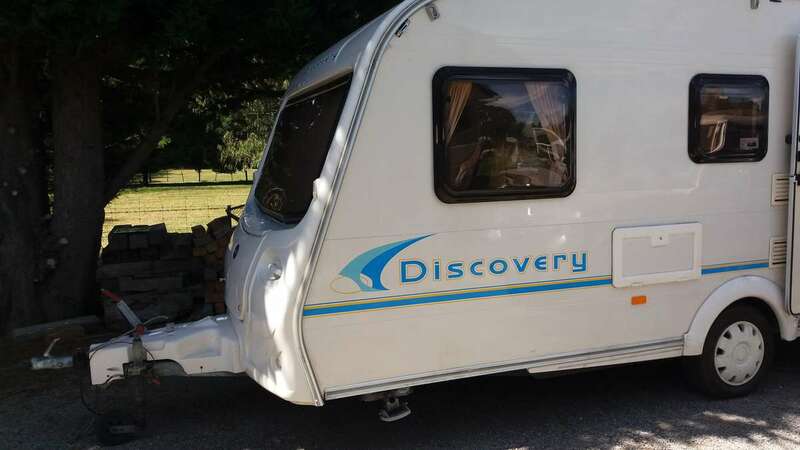 I can supply a 50mm tow ball as this is a U.K caravan. 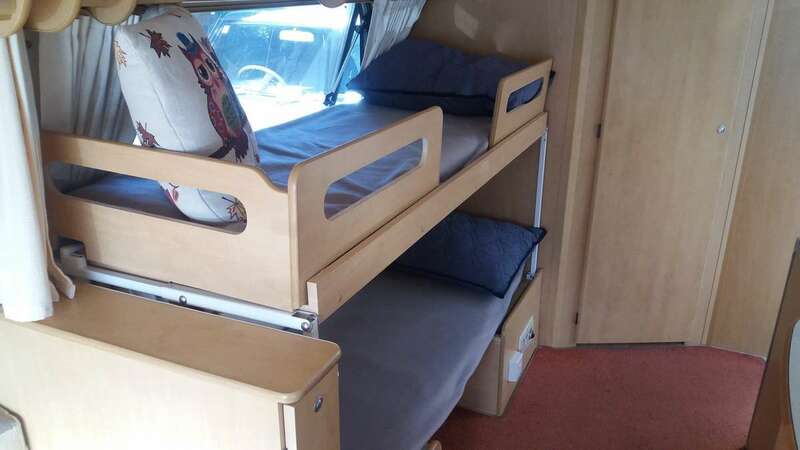 U shaped lounge that converts into couples bed. 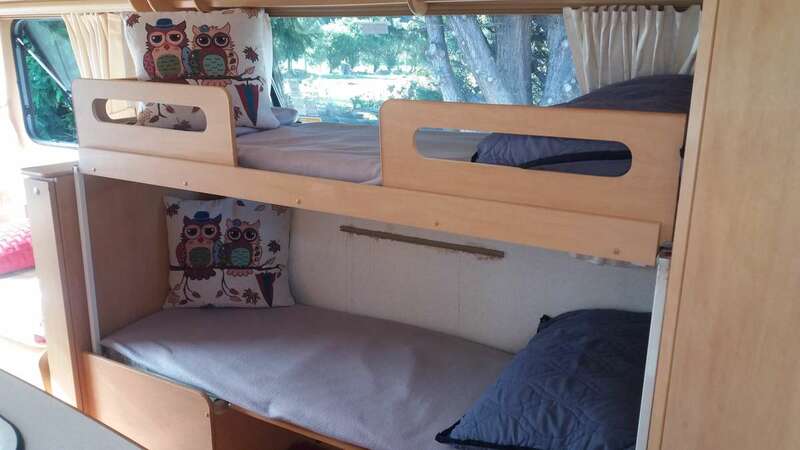 The dinette converts into bunks for the kids. 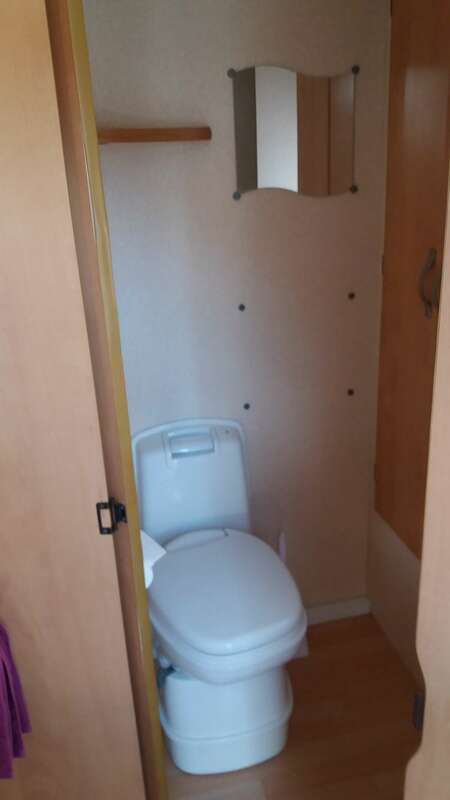 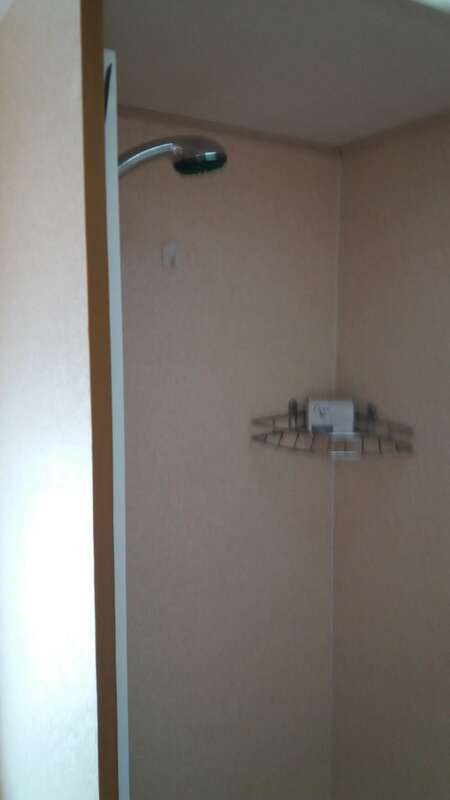 Toilet and shower . 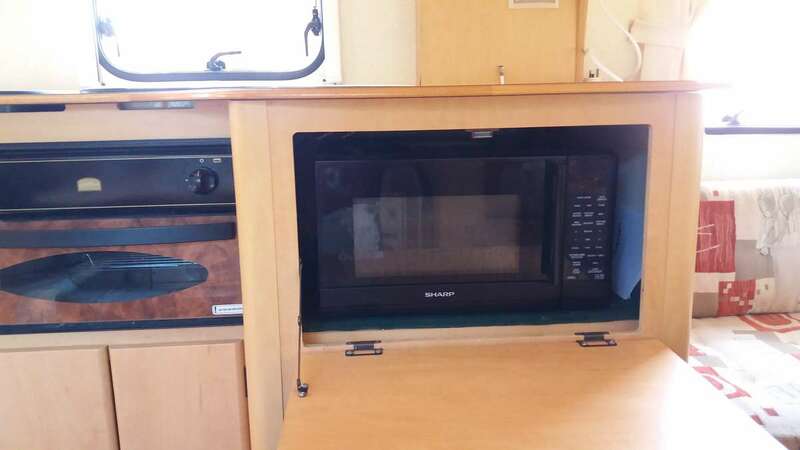 Small oven (grills only) plus hobs and microwave. 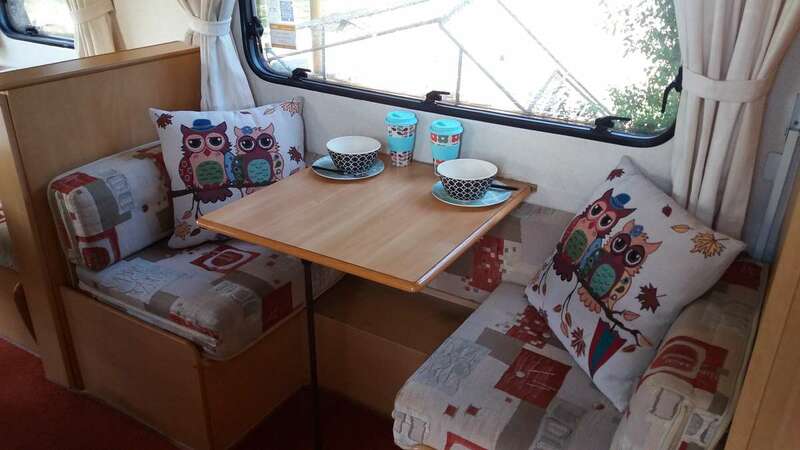 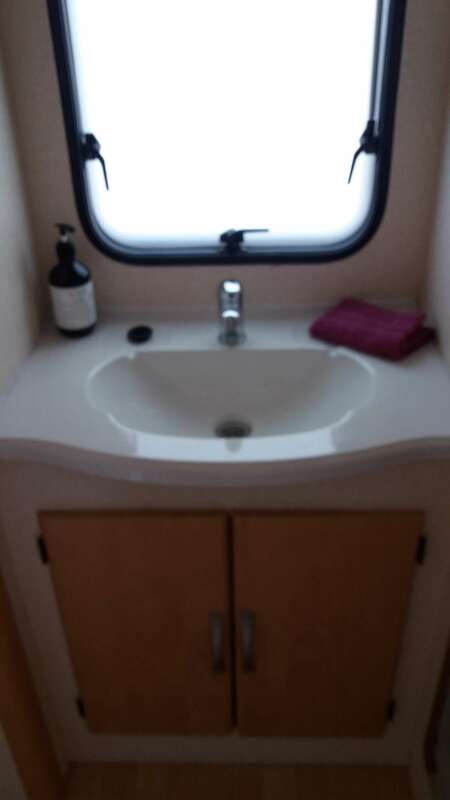 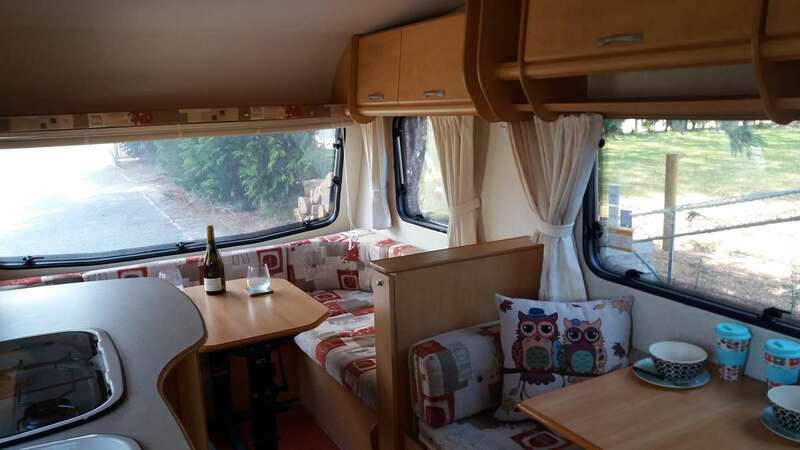 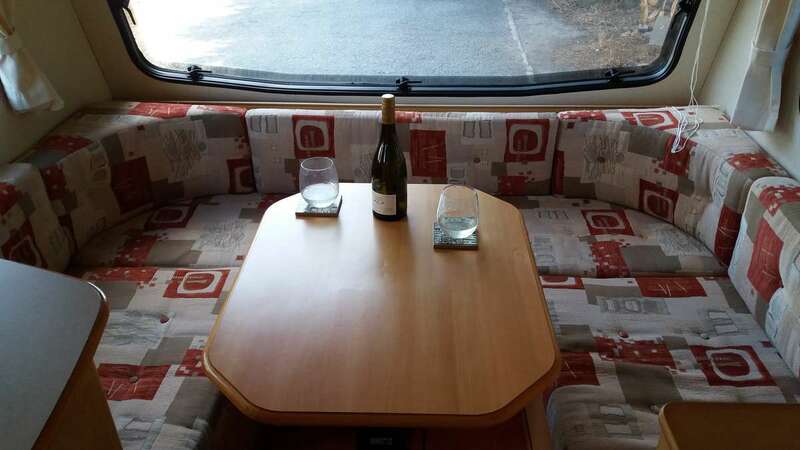 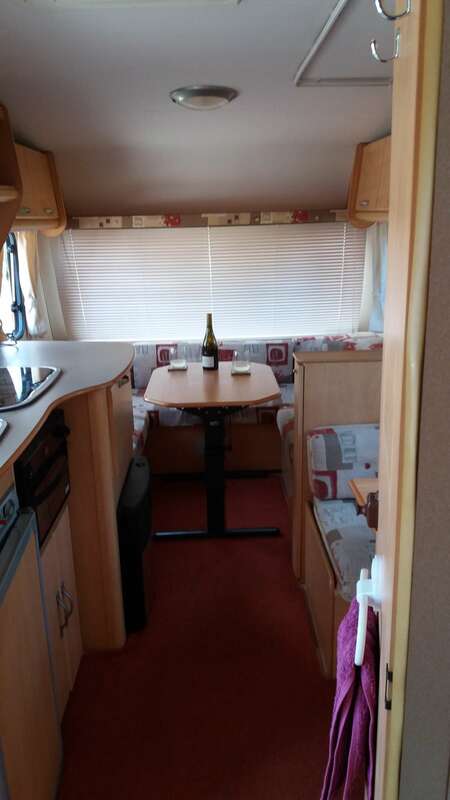 Great caravan to get away in , with the convenience's to make it a pleasant adventure. 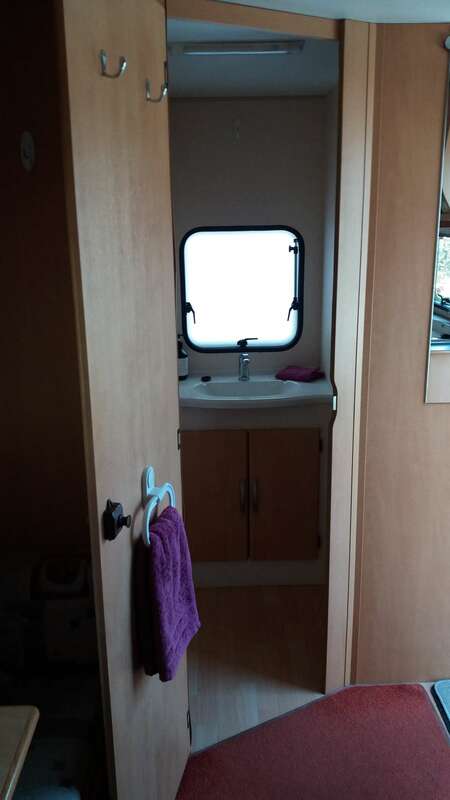 No smoking in or around caravan.